Our award winning family run hire centre, offers the perfect starting point to get out and explore all the Forest of Dean has to offer. 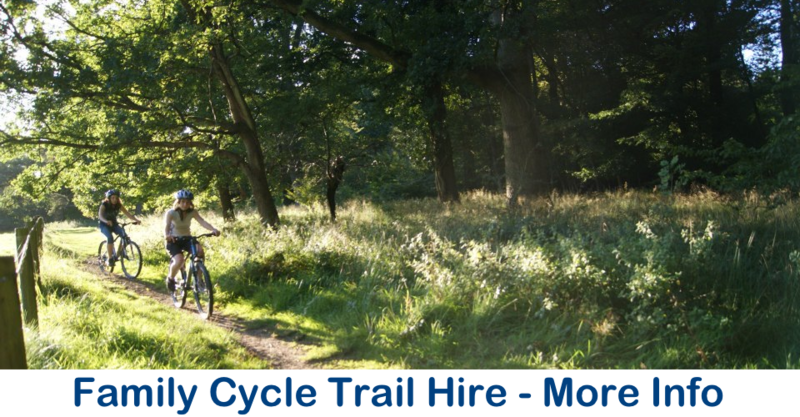 We cater for everyone, beginners to experts, families to race teams, mountain bikers to roadies, we have something for everyone. Rumoured to be the best coffee in the forest, we have been fortunate enough to establish ourselves with a fantastic reputation of offering the best coffee, cakes, ice creams and pasties in the area. 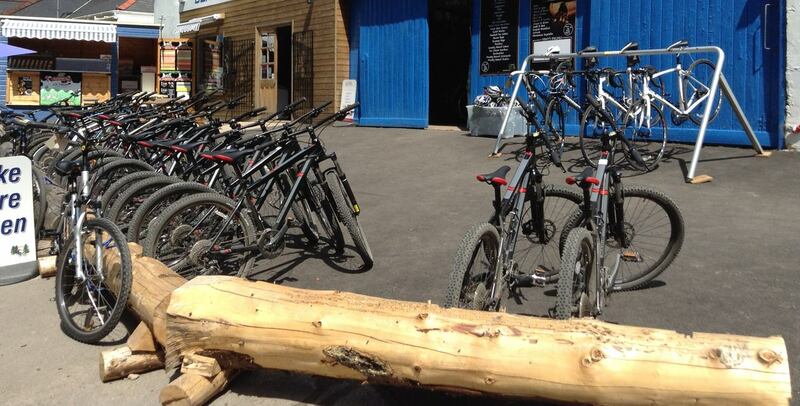 We are based in the forest & on the door step to the best trails, so only the best brands will do. 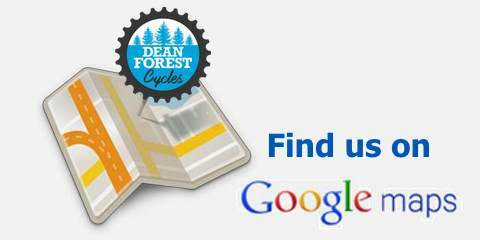 Dean Forest Cycles is situated in the village of Parkend in the heart of the Forest of Dean. 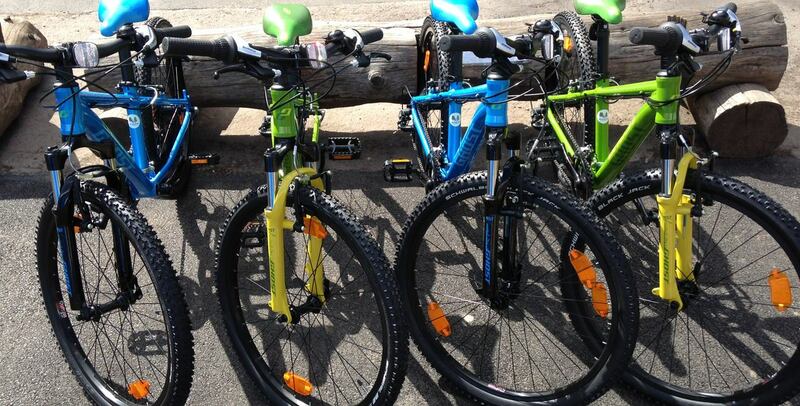 Being at the start of the family cycle trail makes our centre the perfect starting point to explore the forest. 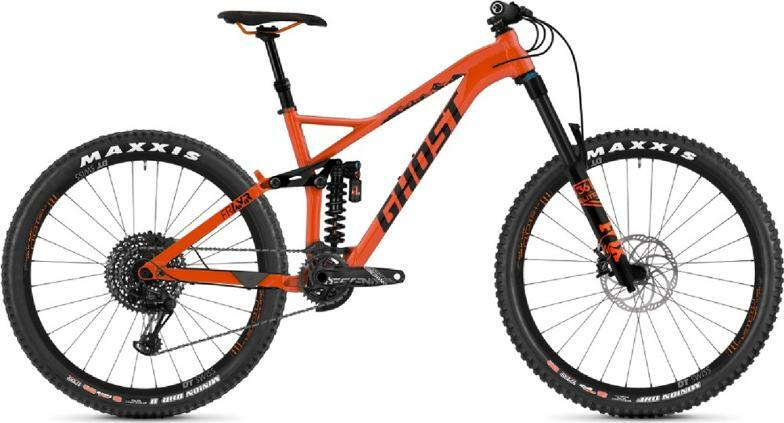 Whether you venture out at a leisurely pace with all the family or go a whole lot faster on the network of single track mountain bike routes it's up to you. Whatever your choice we are sure you will have a great time. 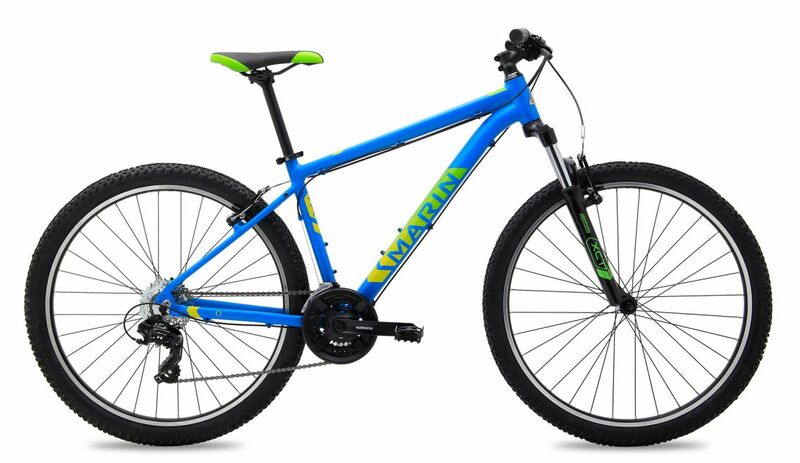 Whether you are looking for a leisurely ride through the forest or something thats easy to ride, the cycle trail bikes would be the ideal choice. Perfectly suited for the 12 mile Family Cycle Trail. 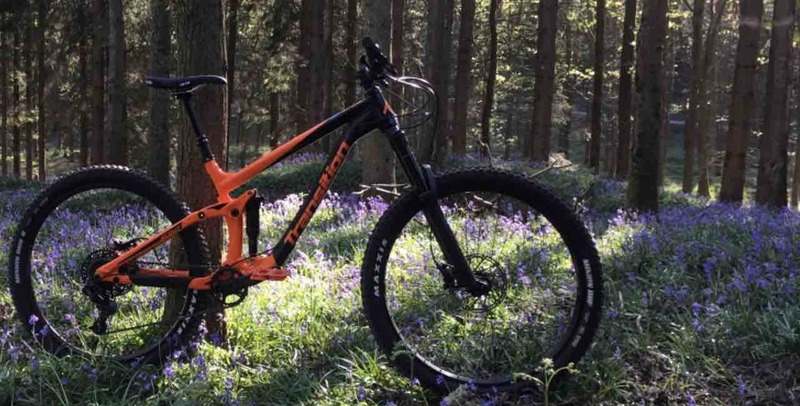 These bikes are perfect for anyone looking to leave the family cycle trail and explore the vast network of single track trails to see exactly what the Forest of Dean truly has to offer. 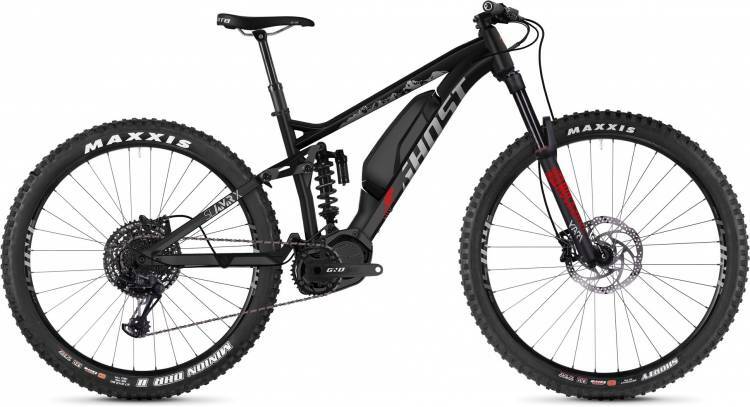 We have hand picked the best Electric bikes from the Ghost & Scott bike ranges to ensure they are exactly what you need. 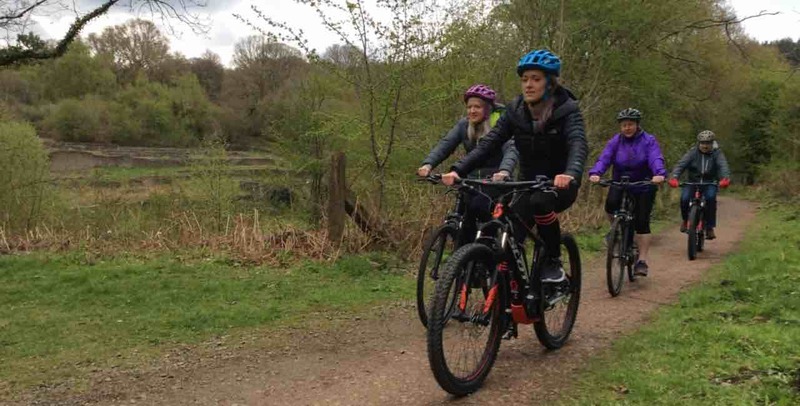 Our E-bikes are perfect for anyone looking to explore the forest with a little help taking the strain out of cycling. 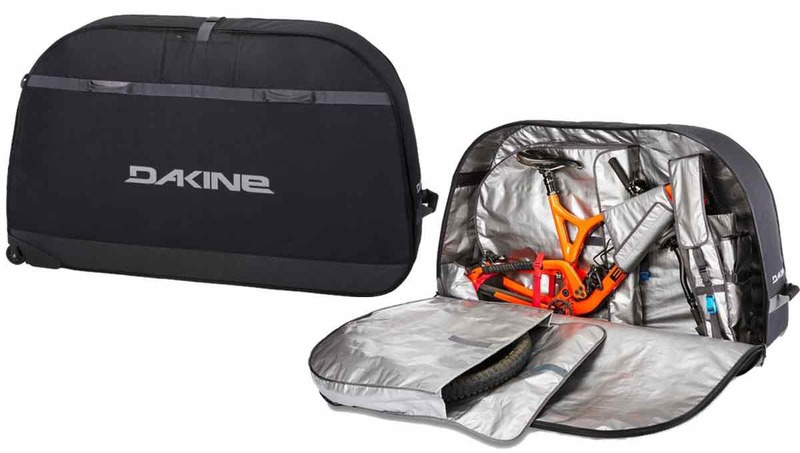 The New Dakine Bike Bag now available to hire from just £30. 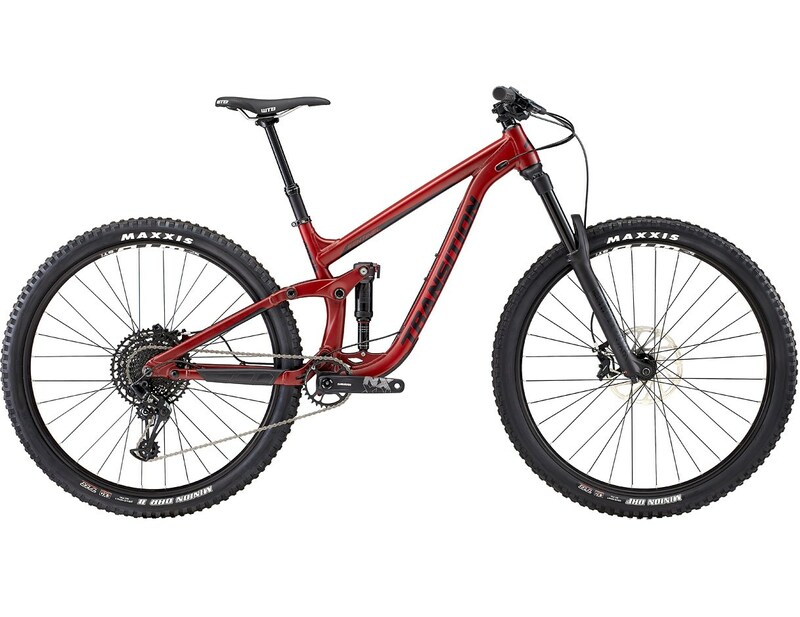 Perfect for any bike and any kind of trip. Take the worry out of traveling with your bike. 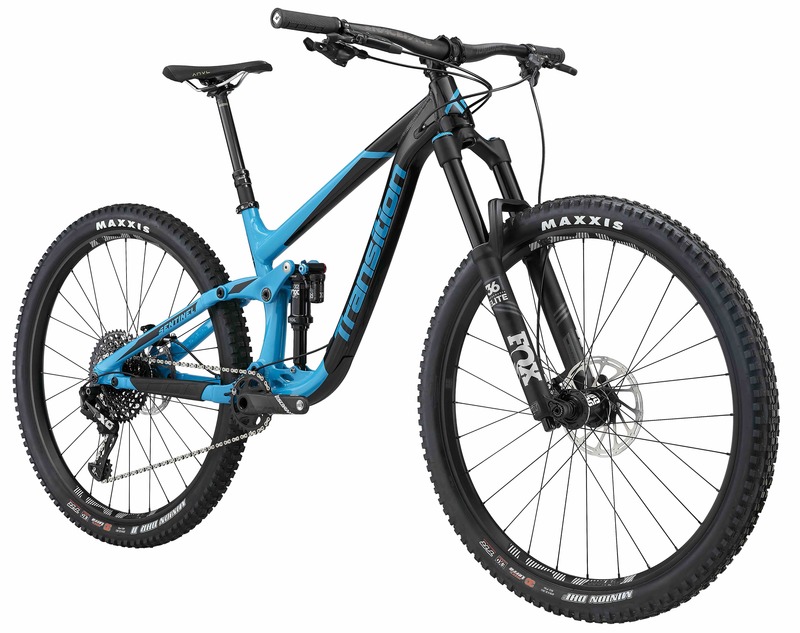 We Now have Transition Bikes in store and available to Demo. They really are worth a try if you haven't already had the opportunity follow the link below for more info. 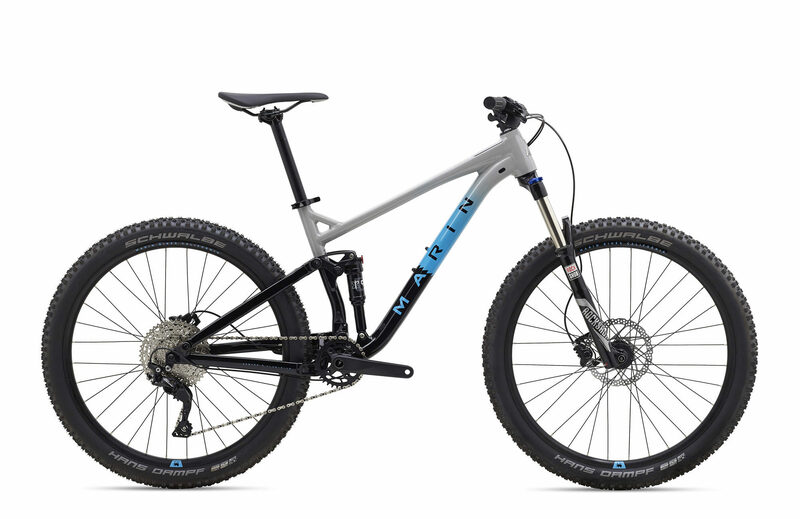 Shop our ex-demo Transition, Marin & Ghost full suspensions and hardtail bikes now. 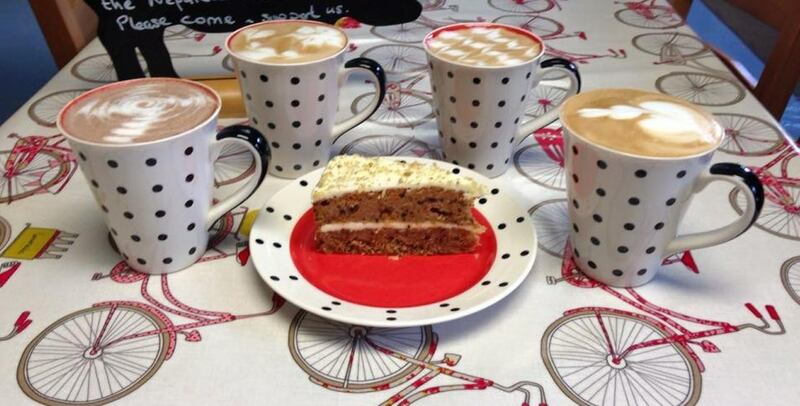 We are known locally for offering the best coffee in the Forest, so be sure to join us for a coffee and cake or maybe an ice cream.